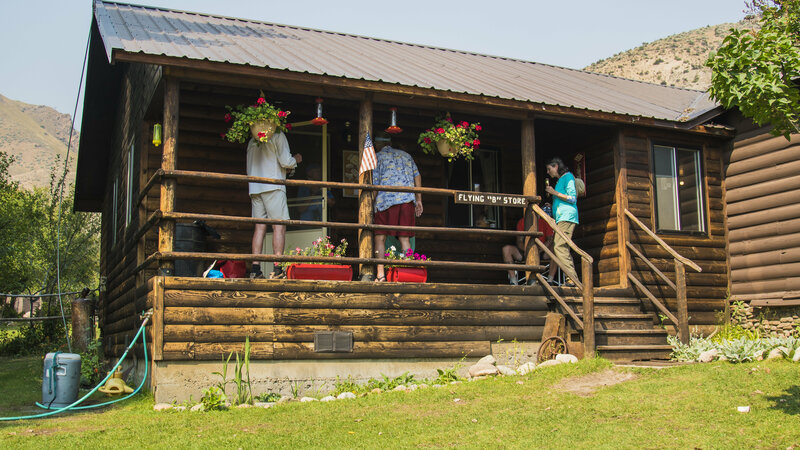 The shower at Sunflower hot springs! 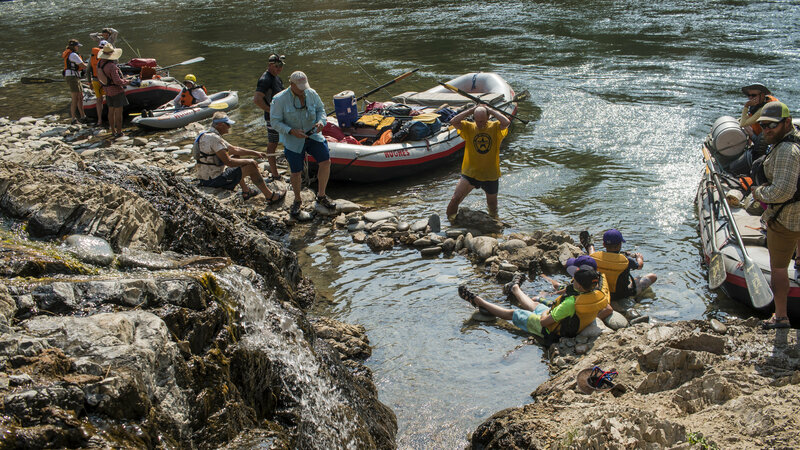 Join the “Hughes Crew” for the 2018 Hot Springs and Hikers Special on Idaho’s famous Middle Fork of the Salmon River. The Middle Fork of the Salmon is one of the “Original Eight” Wild & Scenic Rivers, and is universally considered the Crown Jewel of the National Wild & Scenic Rivers System. Central Idaho’s snowpack is 100% of normal. 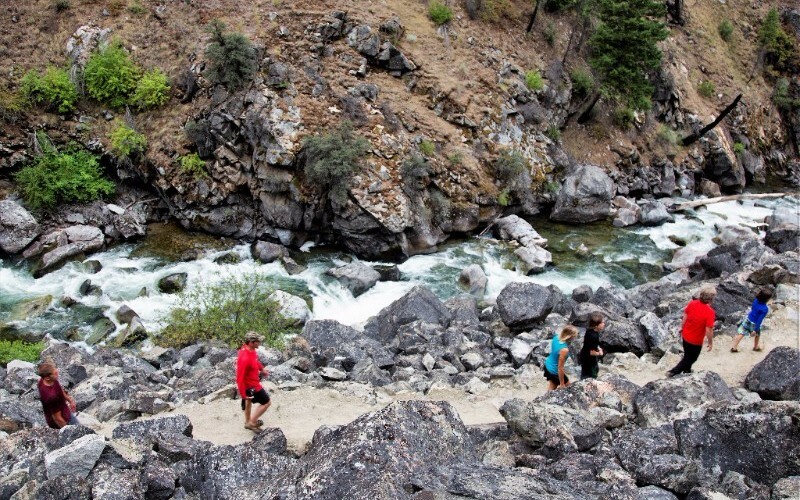 This trip will feature exhilarating rapids and strong river flows that provide extra time to experience the amazing features offered on the “banks of the Middle Fork.” The trip will focus on visiting natural hot springs, historic cabins, pictographs, and hikes throughout the Middle Fork canyon. 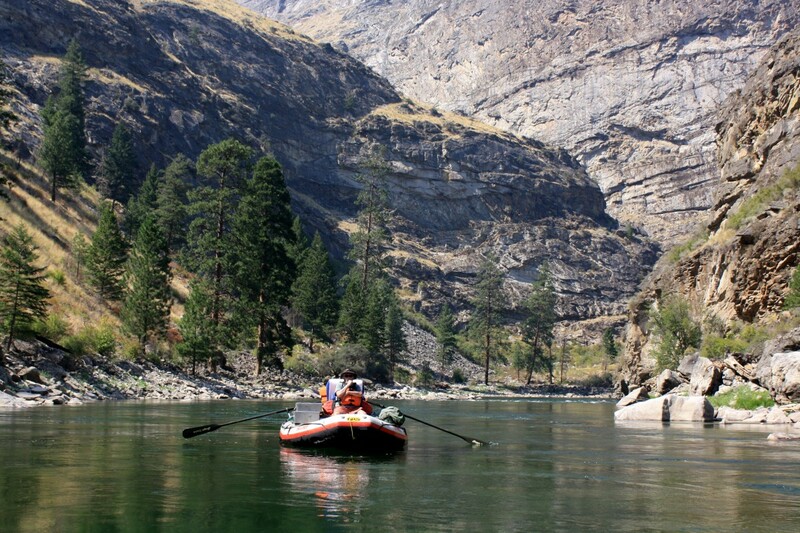 It will be the perfect oppertunity to visit the Middle Fork in the vast “Frank Church – River of No Return Wilderness”. The largest mountain wilderness in the Continental United States. 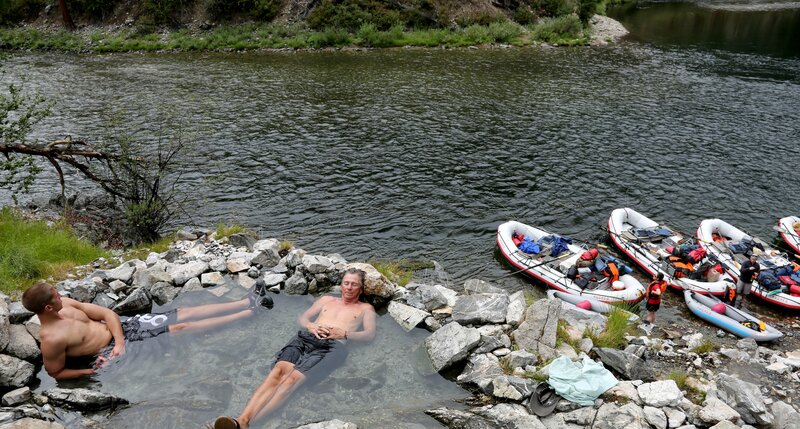 The amazing Sheepeater hot springs! 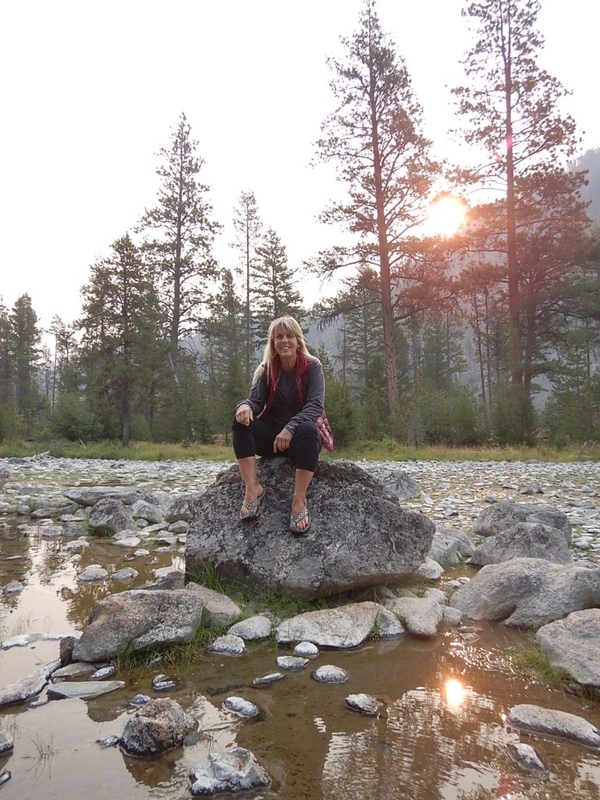 Beautiful destinations on hikes in the Frank Church! Overlooking Tappan Falls. 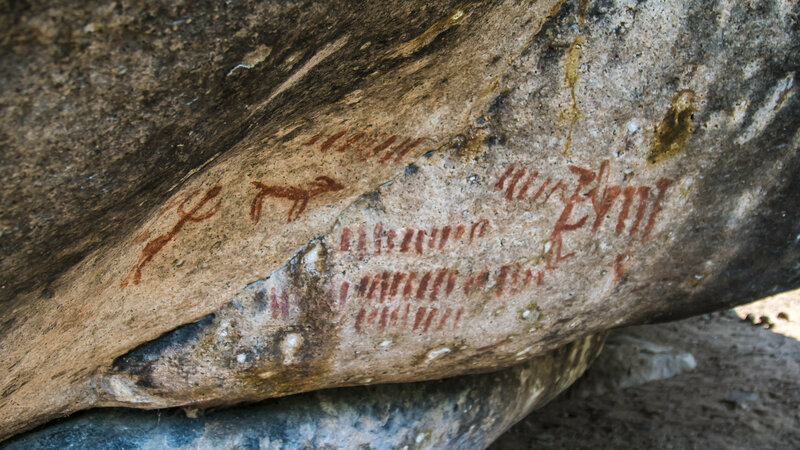 Pictographs at Shark Fin Rock. The pools at the Sunflower hot springs. Hiking up Big Creek the largest tributary to the Middle Fork. 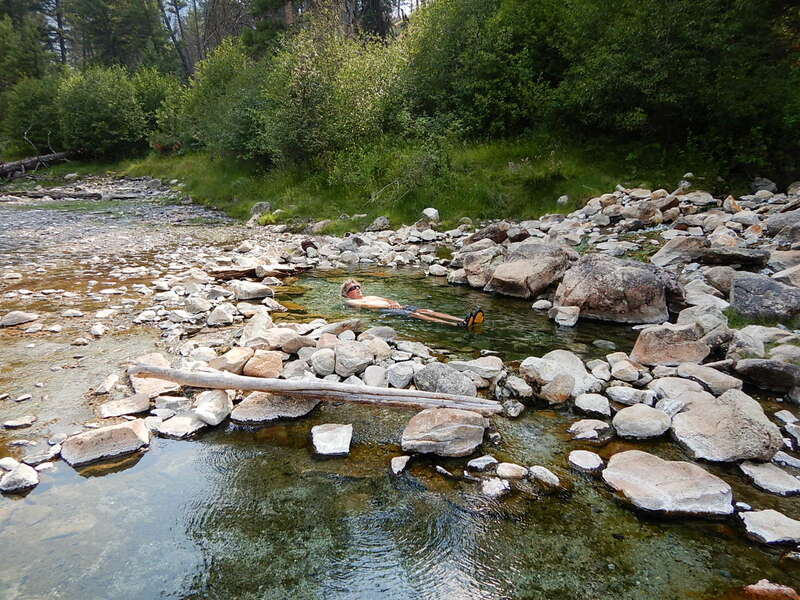 The infamous Loon Creek hot springs. 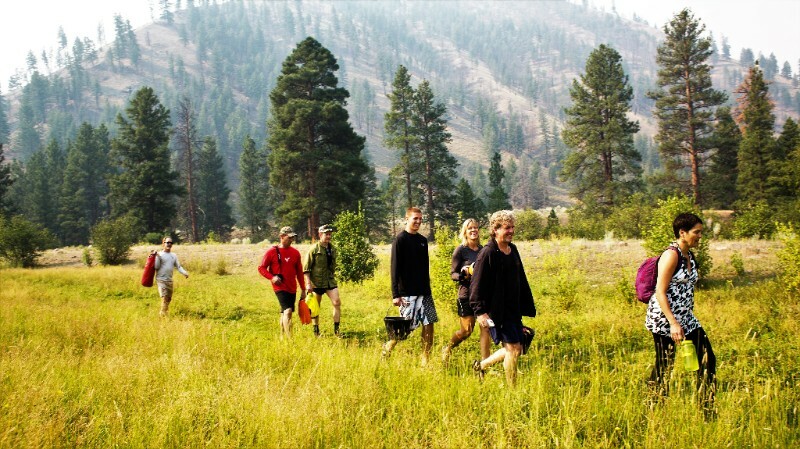 Hiking across the Cow Creek flats and up Loon Creek to Loon Creek hot springs. 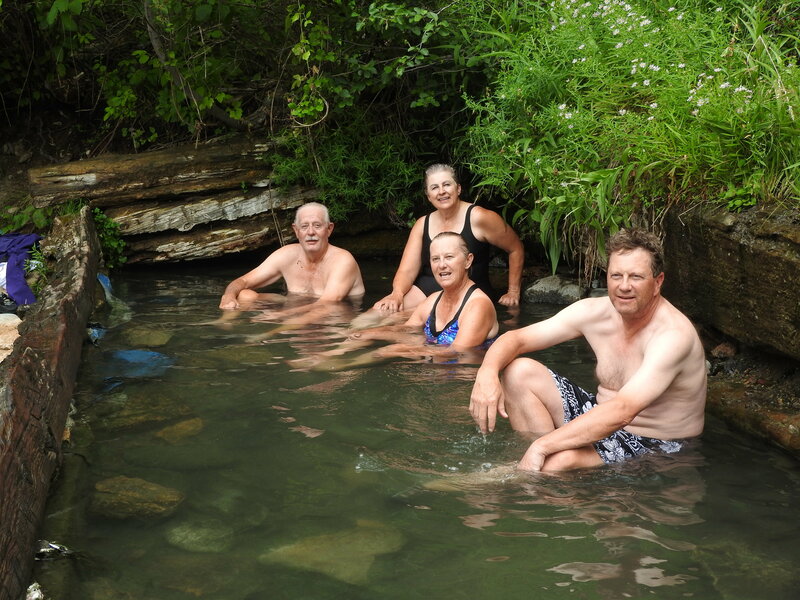 Peering out of the Loon Creek hot springs. Hiking down the Loon Creek Trail. Sitting on a rock looking across the Sheepeater hot springs bench. With 2017 officially in the rear view, we look forward to the 2018 season! As you contemplate your New Year’s resolution we ask that you consider joining us in simply making more time to enjoy our invaluable public lands! If you are able to swing a trip in 2018 we would love to see you on the river. ONLINE HUGHES STORE COMING SOON! Another resolution we plan to come through on this year is making access to Hughes merchandise easier for you. In an effort to do so we are excited to announce the launch of the the online Hughes Store. 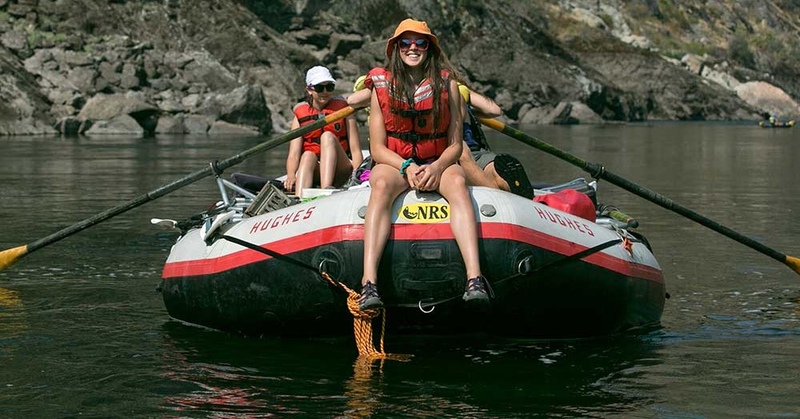 With the Hughes Store you will be able to purchase HRE apparel, river literature, stickers, and the coveted Hughes mug with just a few clicks! We will keep you updated on the stores launch date! It should be in the next 3-5 weeks! *Trips with the possibility to Charter for exclusivity! ** 2018 Jazz Trip will be September 2-7!!! + 2018 “Cast & Blast” Opportunities! + 2018 “Cast & Blast” Opportunities. 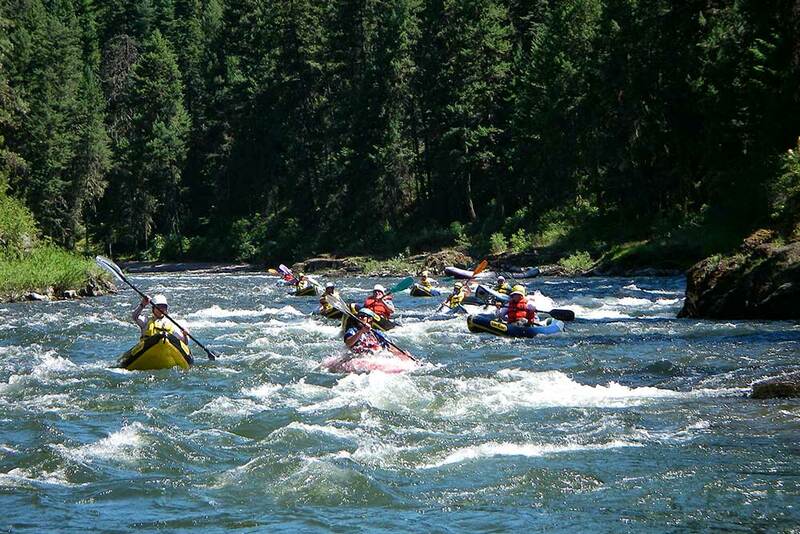 Call the HRE office about booking a 4 Day Salmon River Canyons Trip. All of the 5 Day trips have a 4 Day option. – Call the HRE office for information about other dates for groups of 8 or more. – Call the HRE Office for information about dates for groups of 8 or more. 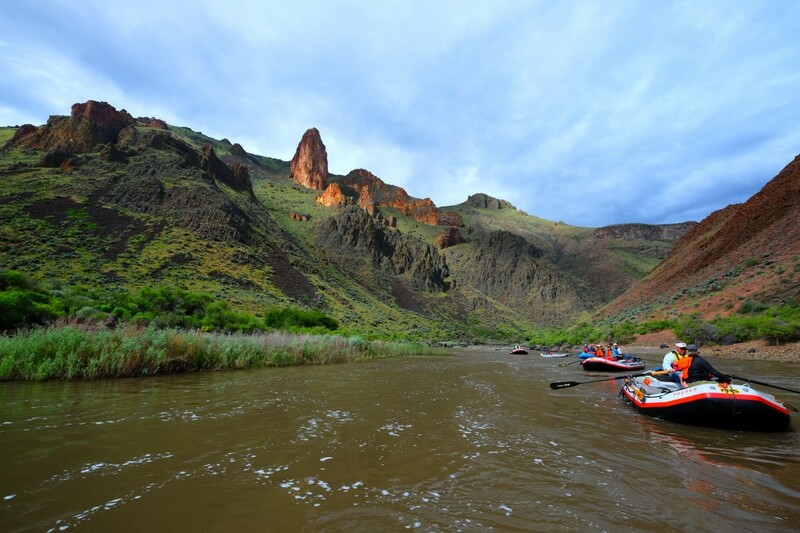 From all of us at HRE we wish you the very best in 2018 and hope to see you on the river! 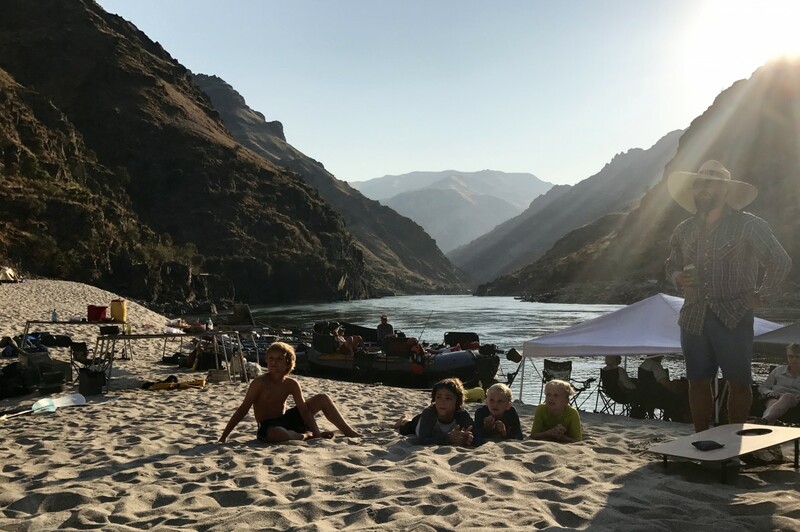 One of our guests from a couple of seasons ago submitted this excellent video on social media of her family’s trip with HRE down the Middle Fork of the Salmon River. Click the button below to check it out! Give us a call at 800-262-1882. *Prime dates that just opened due to cancellation! **Trips with the possibility to Charter for exclusivity! We currently have a 4 Day trip available August 15-18. 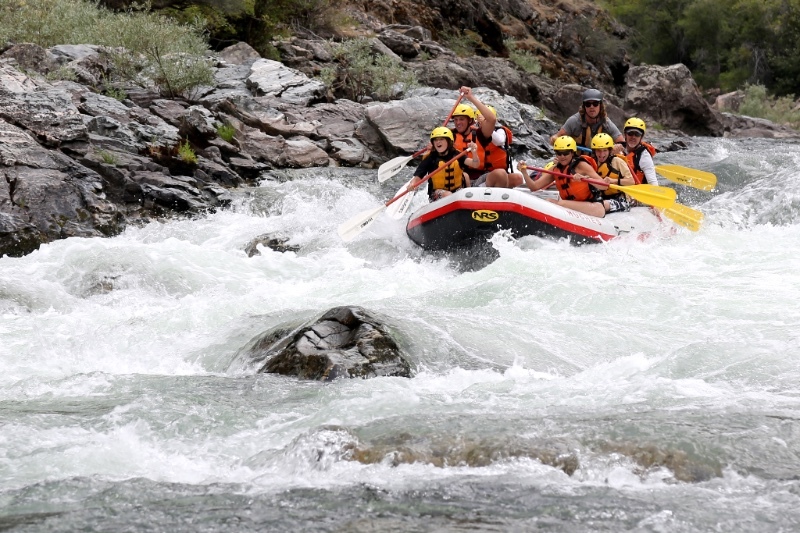 Salmon River Rafting 4 Day Trips launch every Thursday. 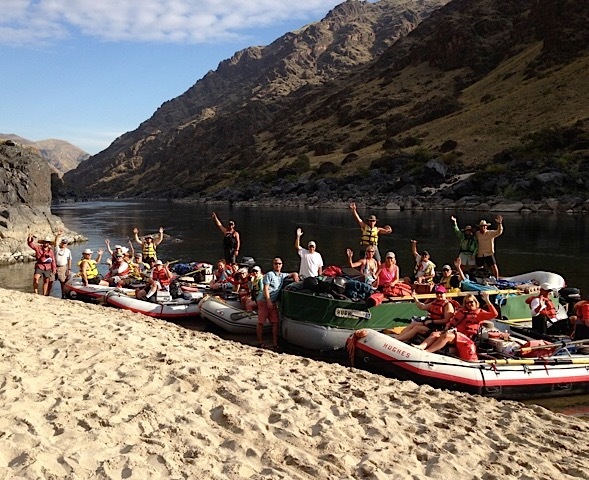 All 5 Day Salmon River Canyon Trips have flexibility for participants to join on the 2nd day for the 4 Day option. 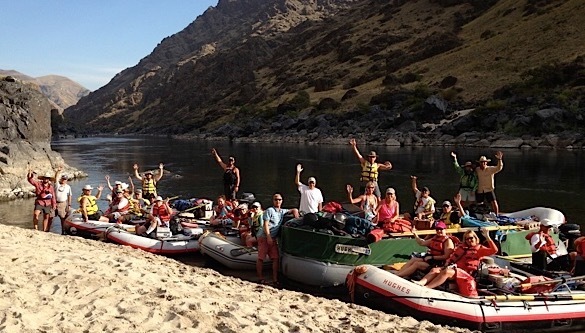 – Call the HRE office about booking your 4 Day Salmon River Canyons Trip! – The 2017 Season is full but we are now accepting reservations for 2018. 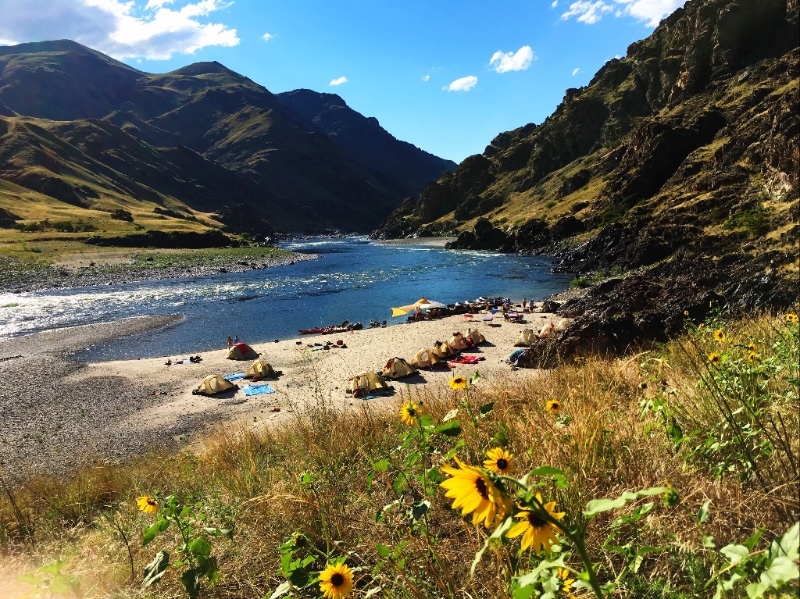 One of our guests from the 2016 season submitted this excellent video on social media of her family’s trip with HRE down the Middle Fork of the Salmon River. Click the button below to check it out! The Central Idaho snow-pack is in the 100-120 percentile! 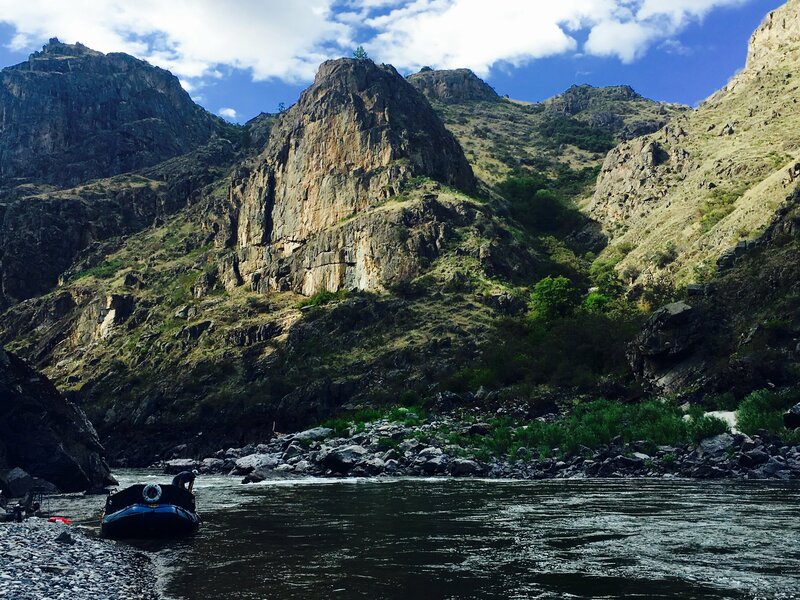 With water in the mountains we are sure to have a fantastic summer on the Salmon River Canyons! August 20-24* features the 2017 Total Solar Eclipse on the second day. Click dates above to BOOK NOW!! This trip is our family favorite! If you have 12 or more friends and family members who would like an all-inclusive, exclusive trip give us a call. We are willing to do charter trips for groups of 12-23 people. We still have some dates that we can arrange charters on. These dates span July, August, & September. 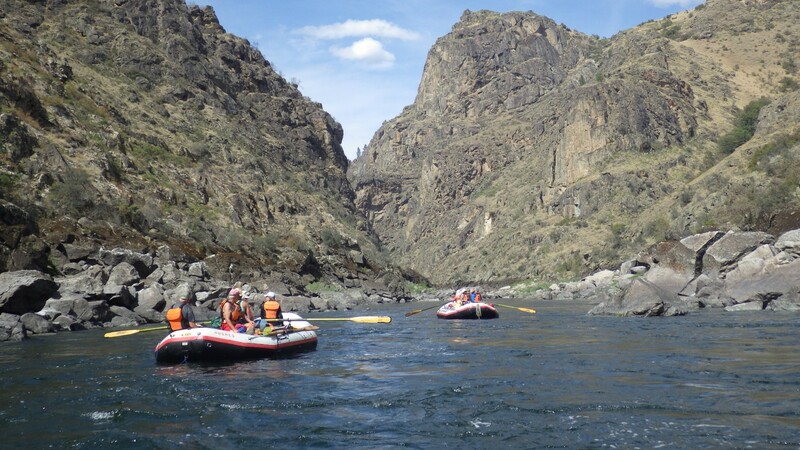 Book online to take advantage of our Salmon River Canyons Charter Special! If you book online in the next 30 Days with 15 or more people using the promo code: CHARTER5 you will get 5% off on a charter trip. I want to thank you for a fantastic vacation. My friends, my wife, and myself, had about the best four days we could imagine. 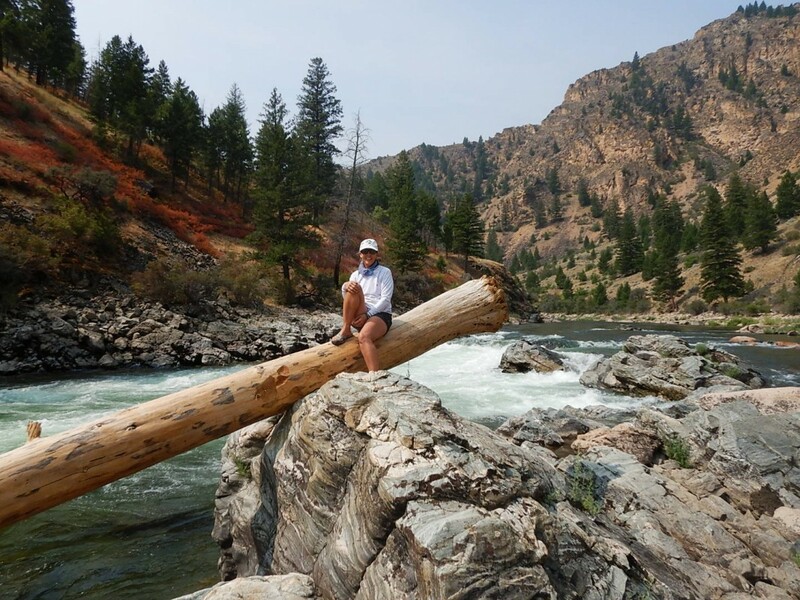 The Salmon River could not have been better, and I think you have made some life long converts to kayaking. Still in a state of bliss inspired by the river trip. So good to know it’s still there and that I can still spend some time on it, thanks to your outfit. The Snake Man, It was unanimous that all had a great time. I think we have passed the torch to the next generation… I spent most of my boat time with Colin aka Snake Jr. There were times when he would say things that would freak me out because he sounded so much like you. I would have to turn around to make sure I wasn’t in a time warp. It was like you were on the oars. Good to see you my friend. 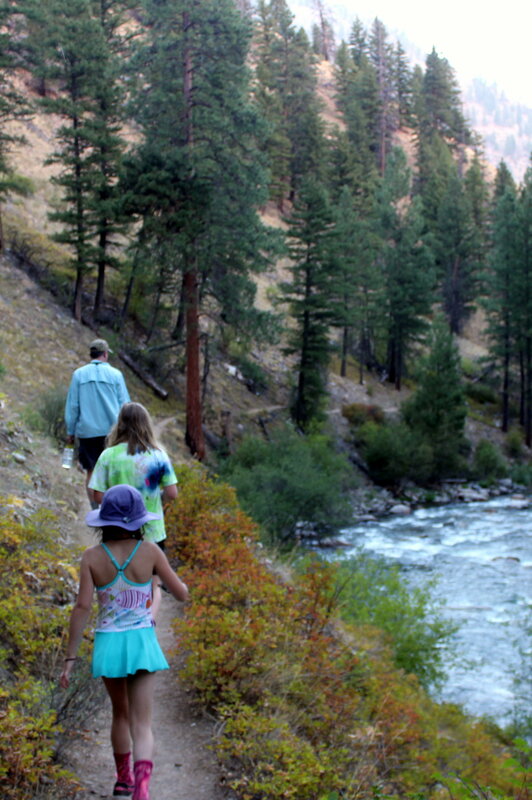 My family and I took a trip on the Middle Fork June 13-17…everything about it was terrific! 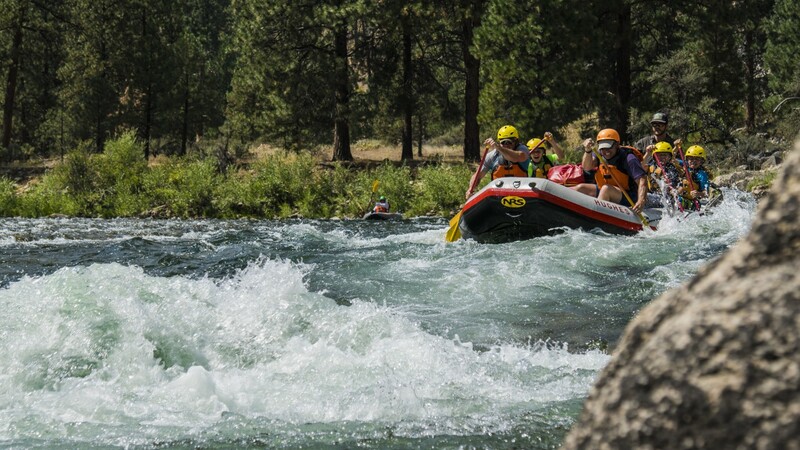 I’ve run a number of rivers through the years with different companies and this was absolutely the best experience yet. The guides were so helpful, the equipment was first rate…You should be proud of your company and all those who work with you, it’s an impressive outfit. We had the most amazing time and I wanted you to know what an amazing crew. They each had something unique and special that added to the trip…. I only wish the trip had lasted another week or two. Can’t thank you all enough… Also loved the food. My husband and I just came out of the river this morning. 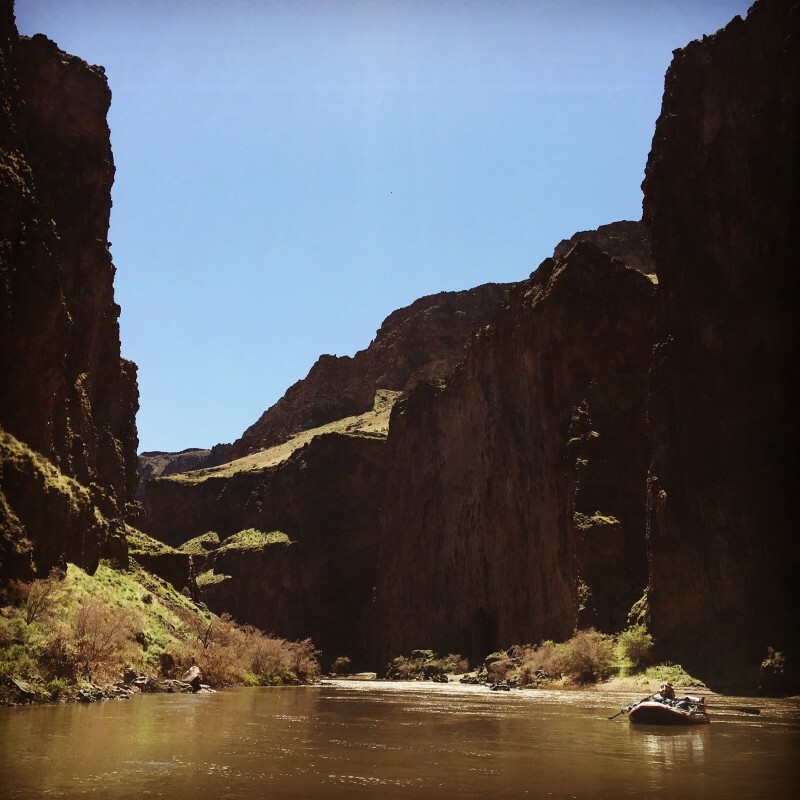 We did a 6 day Middle Fork/Salmon float trip. 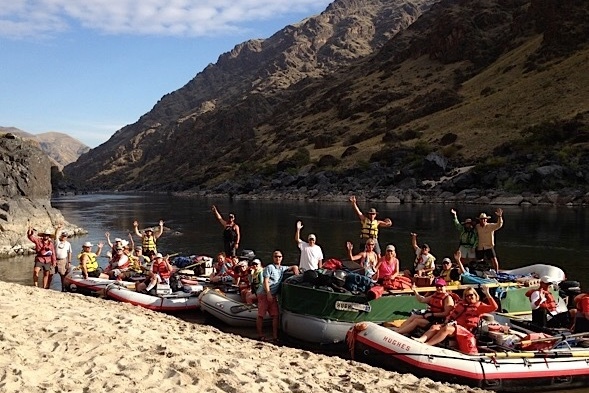 The guides (Aaron, Buzz, Hardy, Josh, Robbie, Tony, and Travis), the boats, the camps, and the food were 5 stars. We rarely repeat trips. We would repeat this trip in a heartbeat. Thank you Hughes! 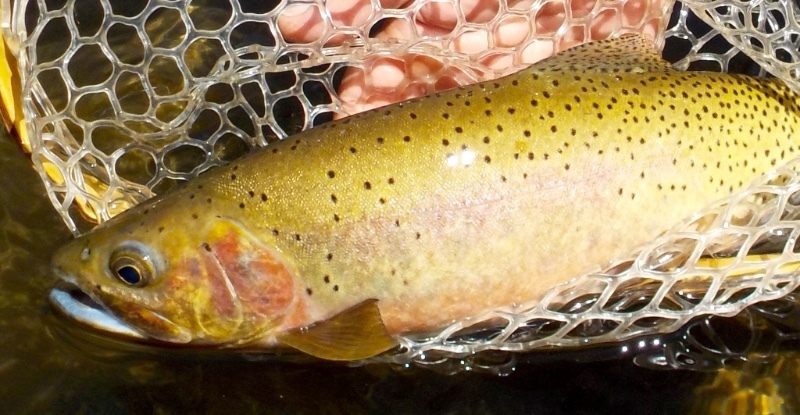 How do I begin to share my gratitude for such a lovely river experience on the Middle Fork of the Salmon. What an exquisite river. And what wonderful hosts you all were in really helping to make it so memorable. We appreciate all the effort you put in so that we had the time to soak up the beauty and quiet.